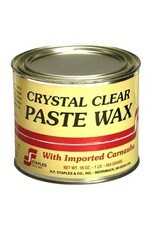 Staples Wax is one of the oldest and most respected names for protecting floors, furniture, and woodwork. In 1897 Staples began making floor and furniture wax with imported premium grades of carnauba wax derived from Brazilian palm leaves. 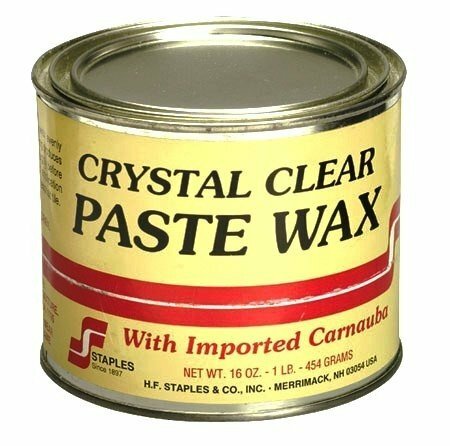 Since that time Staples Wax has earned its reputation for its quality blends and the industry's highest content of expensive carnauba, the hardest natural wax known to man.